Julie and Scott watched Calvary (written and directed by John Michael McDonagh) then discuss it until they run out of things to say. They are both sure they'll think of something to add by Sunday week. Another McDonagh directed In Bruges - we discussed it in Episode 29. 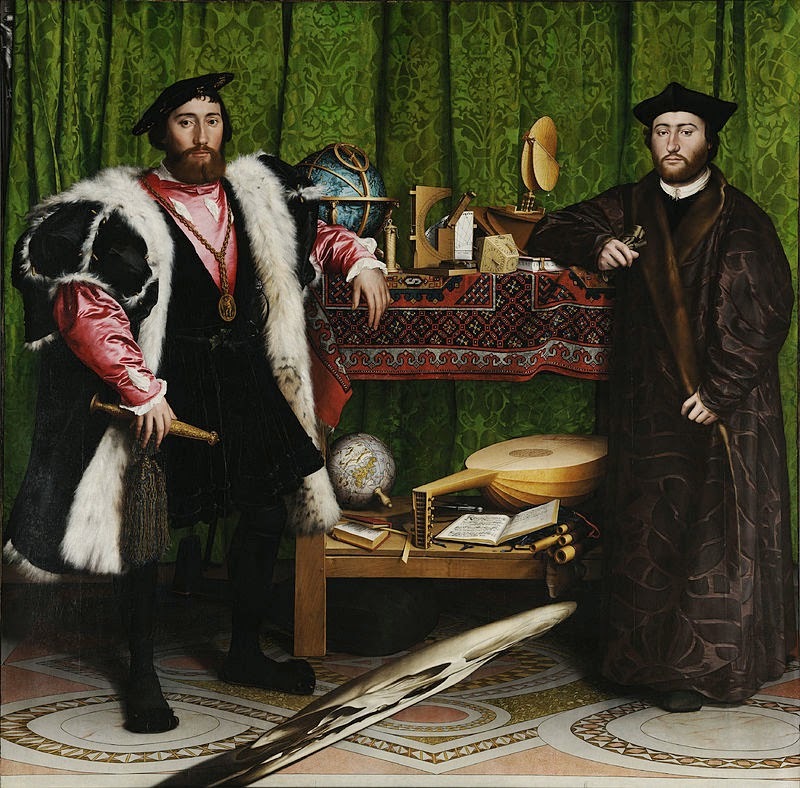 Holbein's Memento Mori ... see it from the intended perspective here.